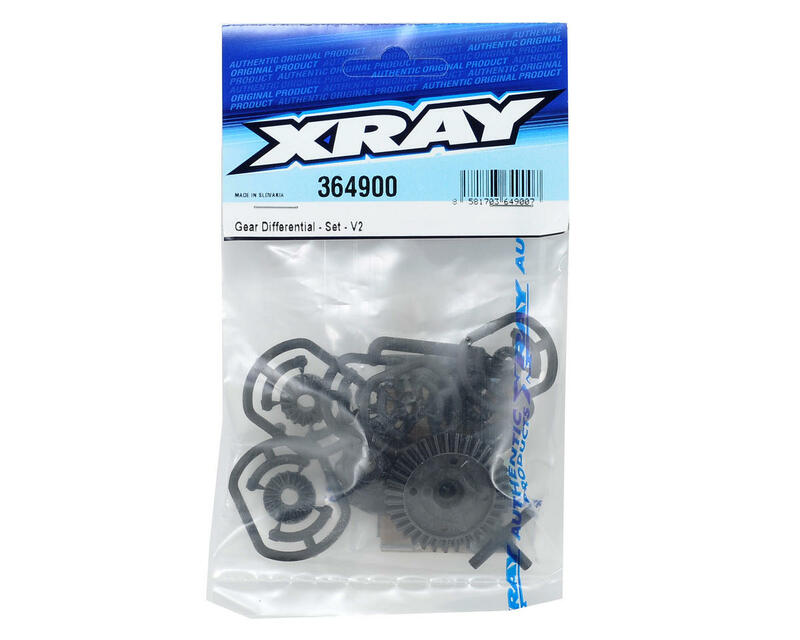 This is a replacement XRAY Complete Gear Differential, and is intended for use with the XRAY XB4 1/10 scale 4WD buggy. 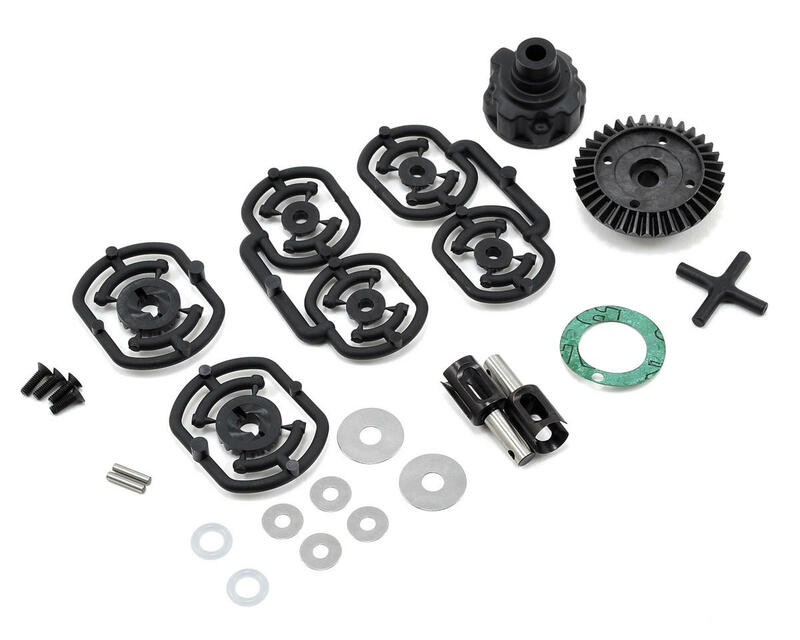 This complete gear differential set includes a composite case and cover with integrated 35T crown gear. The internal gears are precision-molded from tough XRAY developed and mixed composite material ensuring high life time and super-smooth and efficient operation. This differential is not factory pre-assembled. The gear differential ensures increased on-power steering which is needed on nearly all types of tracks, and is ideal for both carpet and clay tracks.